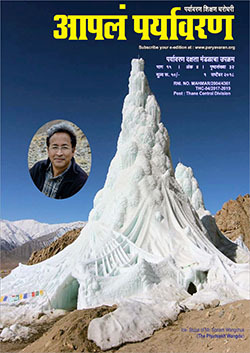 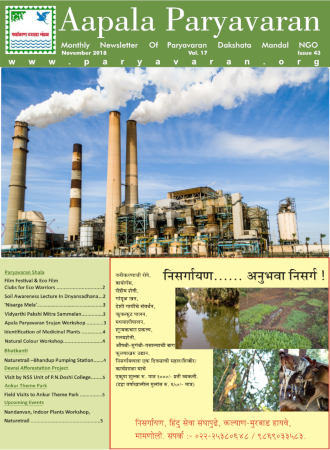 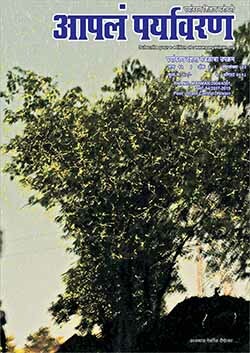 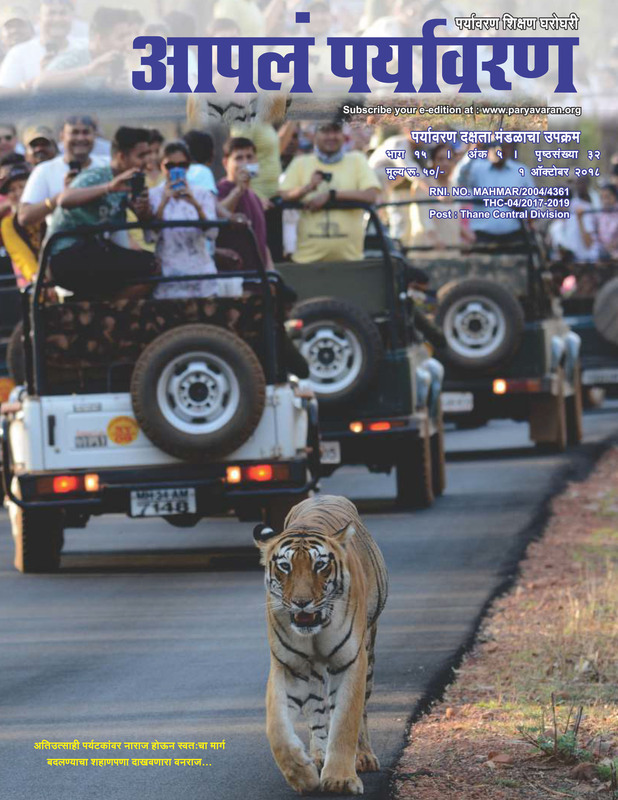 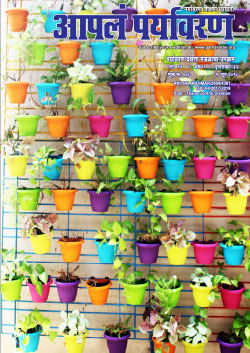 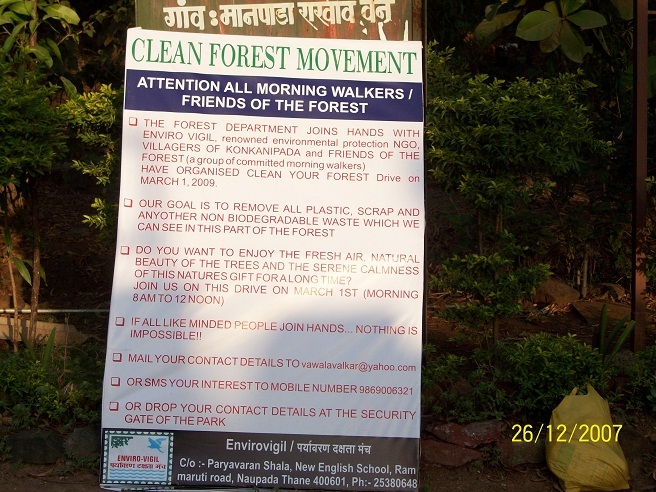 Clean up forests (where human entry is permitted) is organized in conjunction to the ‘World Forest Day’. 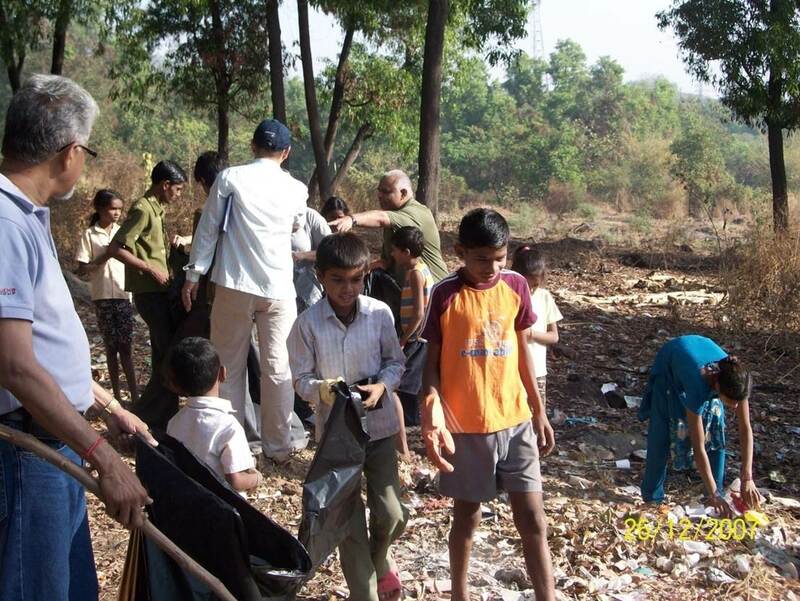 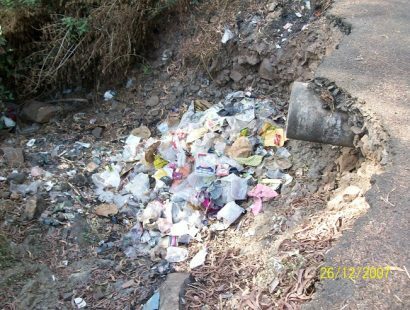 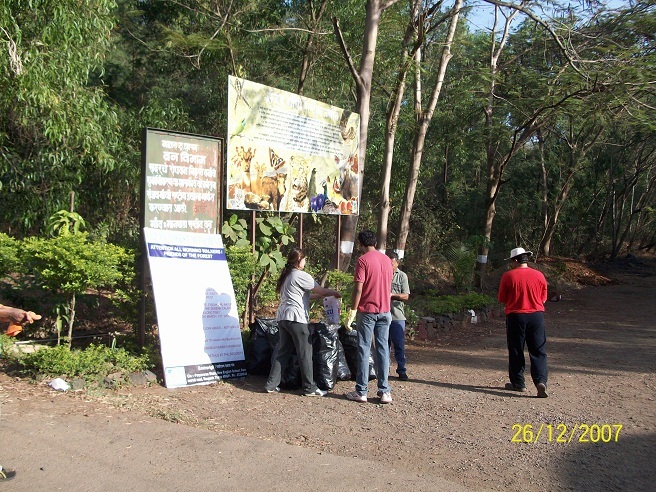 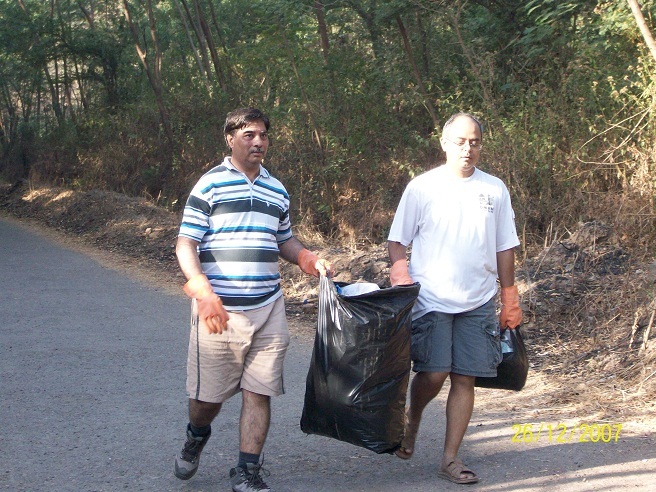 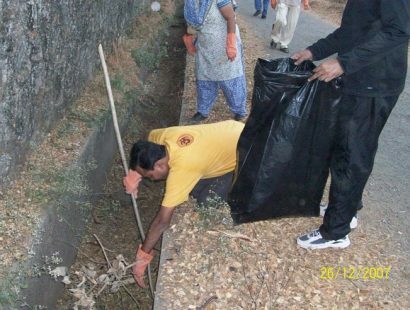 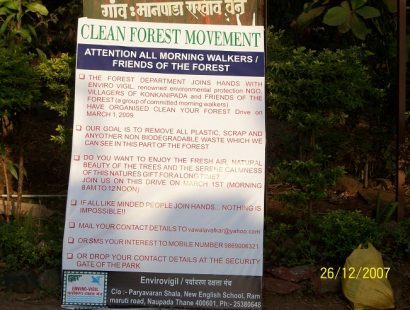 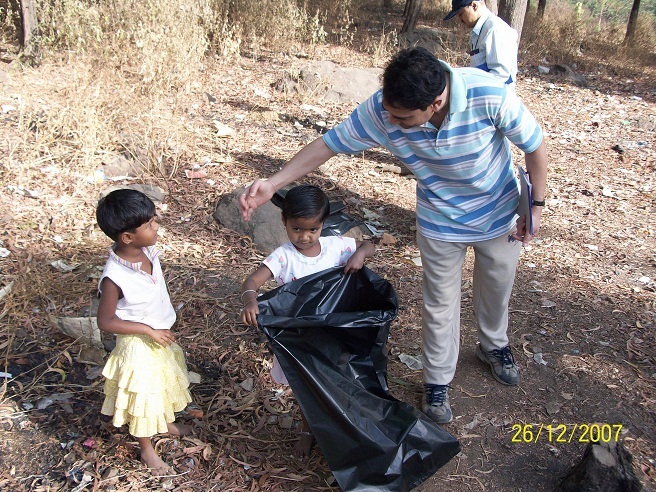 Clean up campaigns with people who regularly visit such forests are organized on regularly basis. Tons of plastic have been collected in the past.